The Original All-Surface Cleaner – Since 1972! A unique four-in-one product that polishes, waxes, treats and protects. Saves you time and effort compared to other multiple-wax component systems. Works on exteriors and interiors. Use in your home, garage, on boats, cars, RV’s – All of your toys! 1 gal., 13.5 fl. oz., 6 fl. oz. For the do-it-yourselfer, competition enthusiast, detail business or dealership, advanced-formula Protect All beautifies and protects all surfaces of cars, trucks, RVs, motorcycles, boats, personal watercraft, ATVs, snowmobiles and more. Protect All’s water-repellent carnauba wax formula creates a durable and lustrous showroom shine on all types of automotive paints, fiberglass, aluminum, chrome, stainless steel, glass, Plexiglas® and much, much more. Protect All is non-abrasive, so it is especially safe and effective on the softer clear-coat finish on most of today’s new cars and trucks. 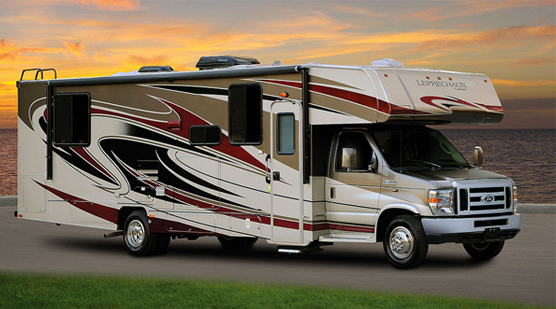 Another strong feature is its ability to help protect against damaging oxidation that quickly occurs on the fiberglass and gelcoat used on most RVs and boats. Protect All’s anti-static property is ideal for restoring vinyl, rubber, plastic and finished leather to a clean, dry, natural appearance. It leaves NO oily film to attract dust and dirt…Protect All really does do it all! Just apply a small amount of Protect All to an area and wipe immediately with a clean, dry cloth for even coverage and a rich lustrous shine. Protect All creates an incredibly slick, anti-static surface, so dirt and grime will not stick – making future applications even easier than the first. Protect All’s unique formula dries clear in those hard-to-get to areas like the crevices around trim and molding. Leaves no white powdery residue that requires tedious detailing with a brush or Q-tip®. Difficult-to-reach areas have the benefit of Protect All’s protection without the extra time and effort of detailing. Produced by the wax palm tree in South America, carnauba is the hardest wax known to man. Although there are other ingredients in Protect All that provide the user with many unique benefits, the quality of carnauba wax incorporated into the formula is largely responsible for providing durable protection and a deep, natural showroom shine. The sun’s ultra-violet light rays can damage most vehicle surfaces, some sooner than others. Hence, the need for automotive waxes, polishes and protectants. Paint and fiberglass gelcoat can breakdown in the form of oxidation, causing the surface to lose its shine and, in more severe cases, become chalky. Vinyl, plastic, rubber and leather can eventually begin to fade and, in severe cases, crack. 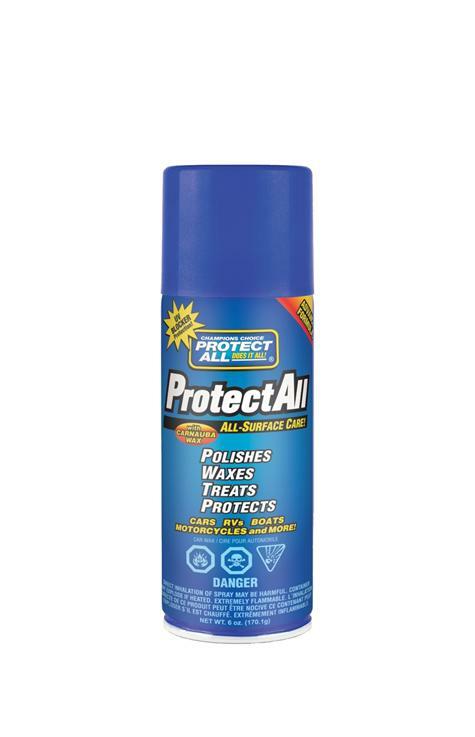 With regular use, Protect All’s highly-effective UV absorber additive helps protect surfaces by absorbing UV light rays and blocking them from reaching the vehicle’s finish. 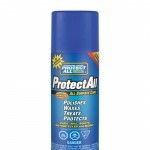 Protect All’s carnauba wax and UV absorber formula has been helping consumers keep their vehicles looking new year after year. 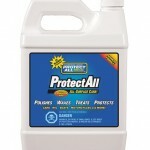 “ProtectAll has such fabulous products, many of which we use when RVing, as well as around the house. 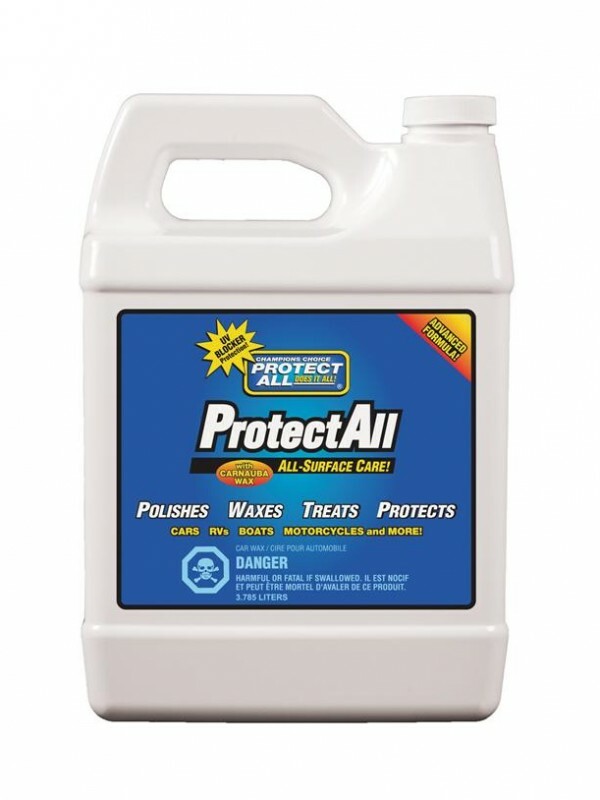 My favorite (that we always carry with us) is the regular ProtectAll spray, which I can use on our countertops and wood cabinets. 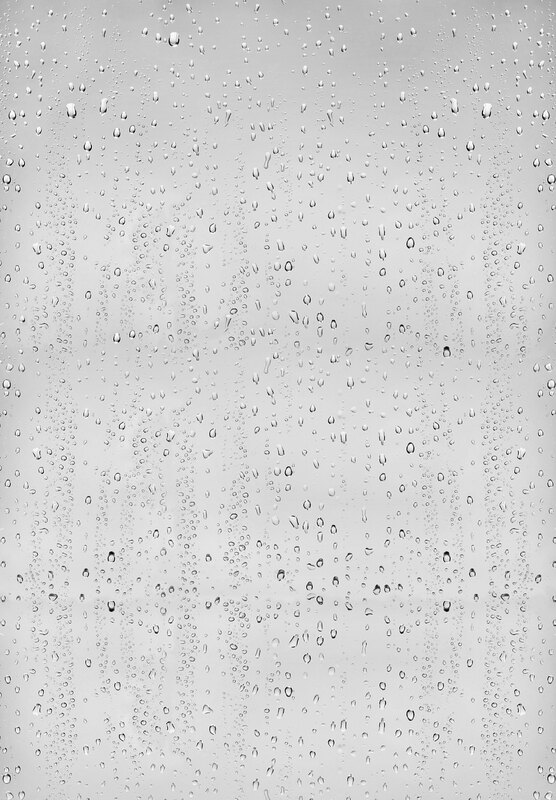 It does an amazing job on mirrors and as a protectant on the interior sides of our RV shower against hard water which we often find in campgrounds.